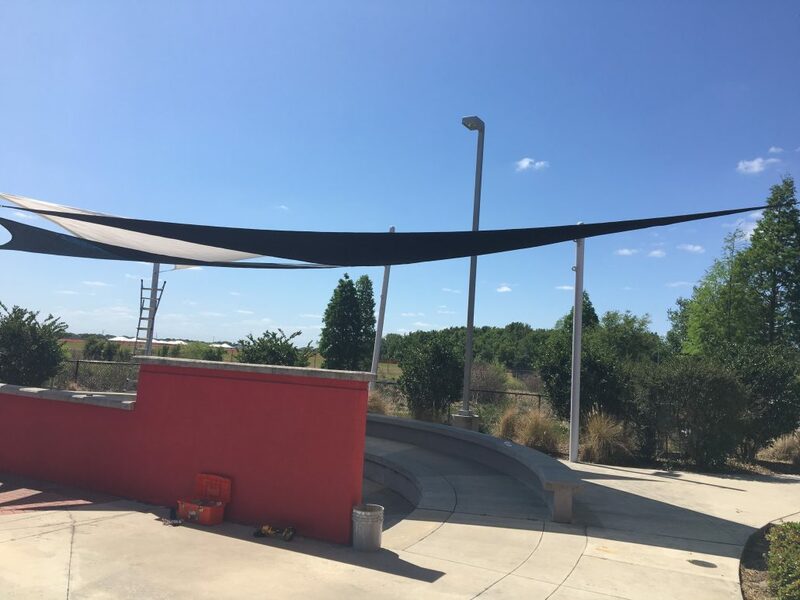 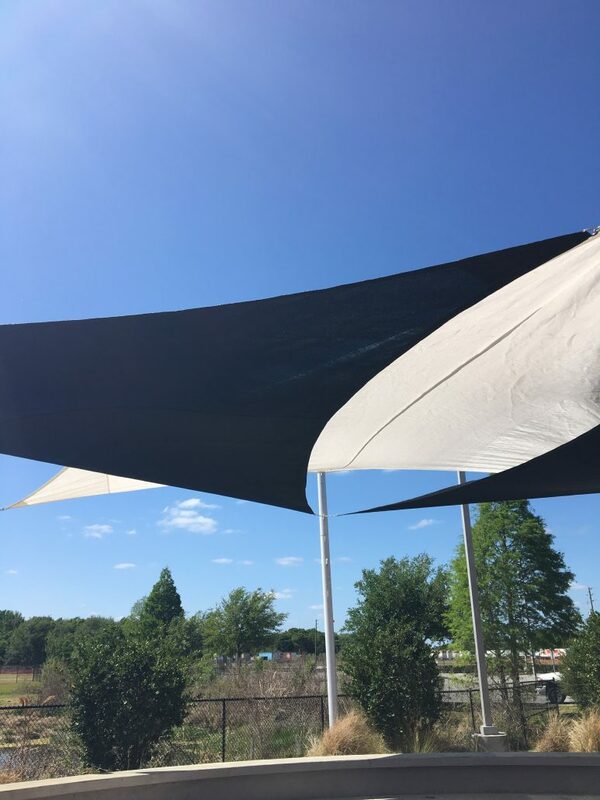 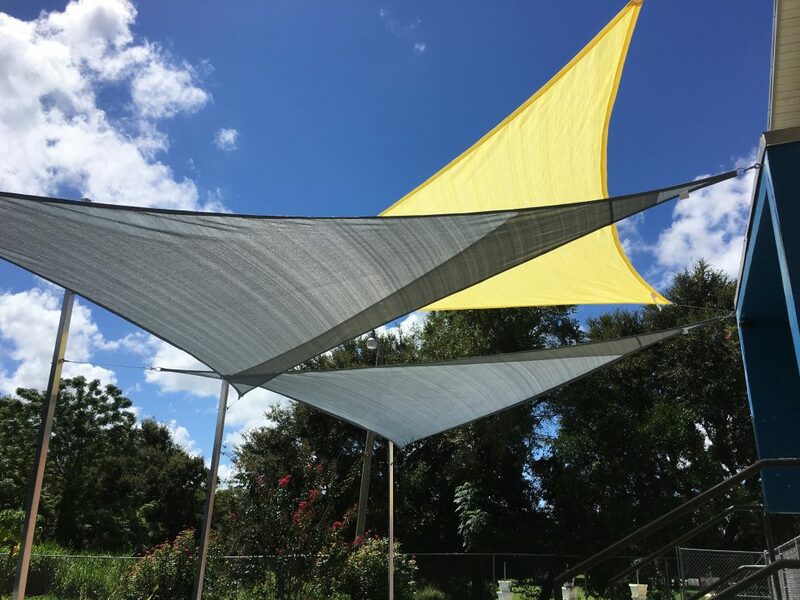 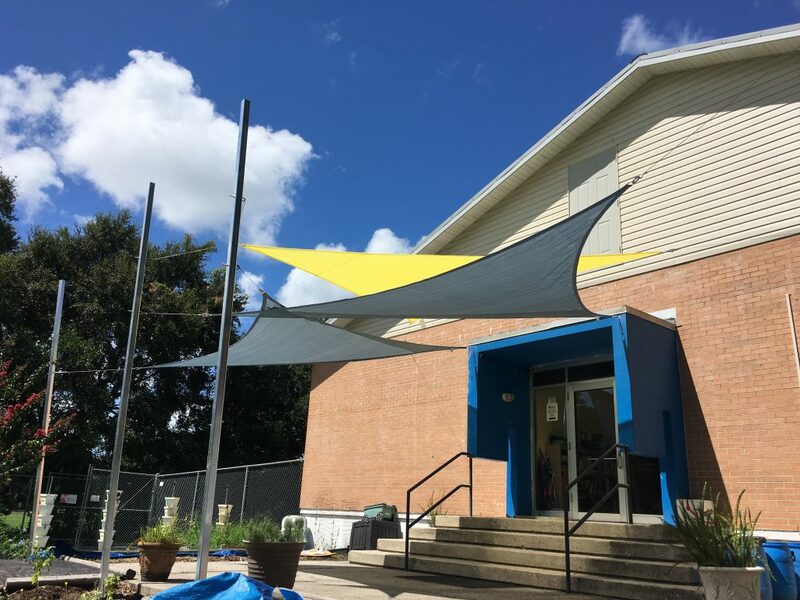 AJ’s Fabrication provides beautifully designed commercial awnings, residential awnings and sail shades. 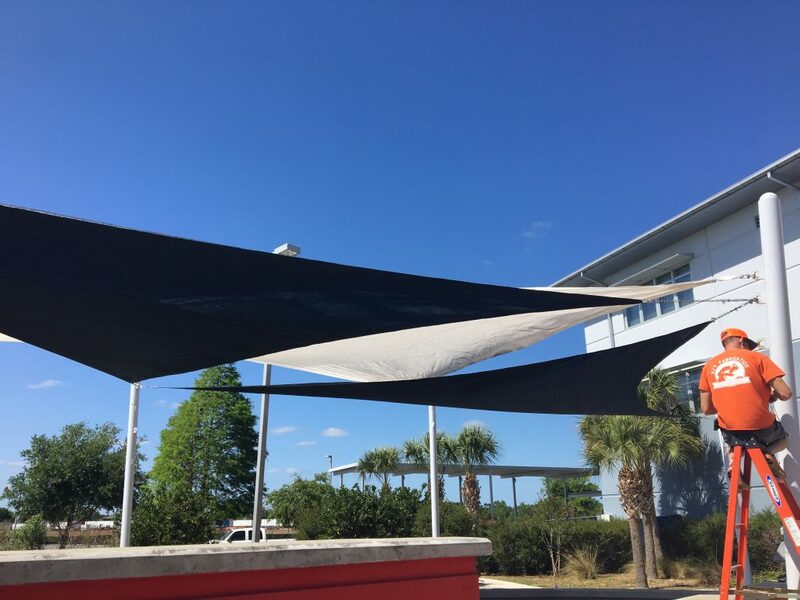 There are many benefits to purchasing an awning for your home or business including distinction, beauty and energy savings. 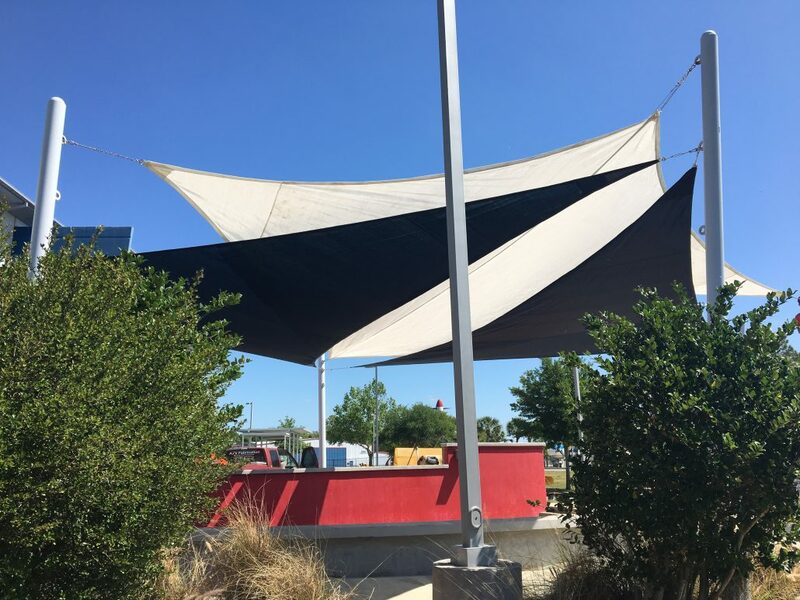 AJ’s Fabrication provides custom canvas and standing seam metal awnings with a welded structural aluminum frame.